Carnewschina.com has just released the very first pictures of the all-new Fiat Ottimo, the hatchback version of the Viaggio. 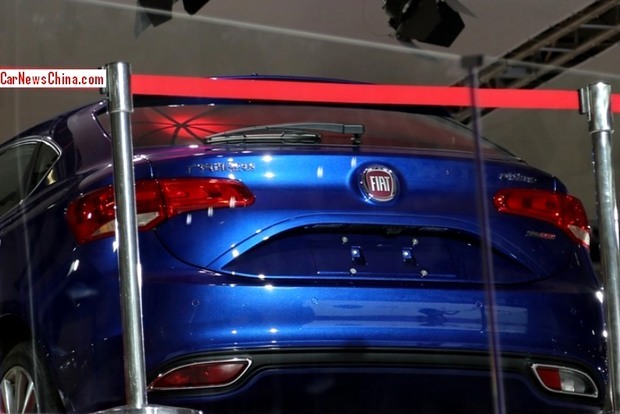 It is the second locally produced Fiat, and is expected to hit the dealers in the coming months. Fiat will show it on November 22nd at the Guangzhou Motor Show and its goal will be to help the joint-venture to increase its production levels. 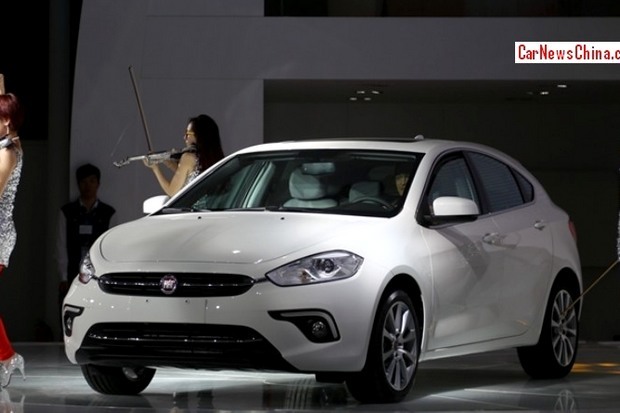 According to Automotive news Europe, Fiat expects to sell 30.000 Ottimos next year, and 40.000 Viaggios. Meanwhile the same plant gets ready to start the production of the Jeeps (the Grand Cherokee and Cherokee?) in early 2015. The new-born incorporates a refreshed front grill and fog lights that are supposed to be available in an updated Viaggio. In the back, it is quite conservative and the license plate will be positioned somewhere between the stop lights and the bumper. Engines are not expected to be different from the Viaggio’s, while the interior should be upgraded. Will the car be sold in Europe too? A modified version could be sold in Europe. Nothing official yet. Felipe i am very happy for your mail! Thanks Ardit. And you’re right, it has a bit of the Volvo. It’s a pretty nice design, but fairly generic, not much Italian style to be seen. Still, it would make a good addition to the European line-up. IMO it’s likely to be neither. 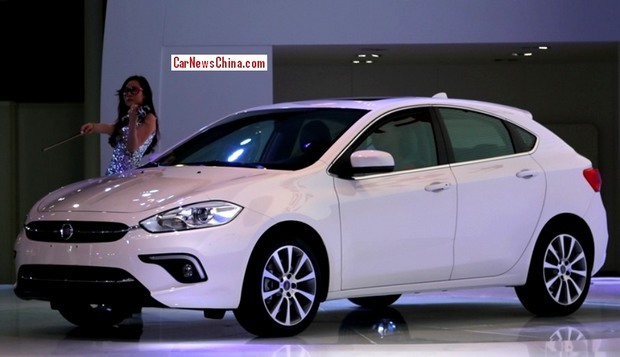 At least china is getting a range of new midsize cars. Here in Europe if reports are to believed, we are destined for nothing more than endless variants of 500 and Panda. Come on Fiat, put up a fight and give us proper cars, not just variants on your two smallest models! Yes I agree with Classic Bob on this one. “Ottimo” sounds funny to me. Given how great many Italian words sound I think Fiat could have done better to adopt a more universally acceptable name. Think that the Ottimo is only for China, or Brazil..not EU! Hi Van Arum. Thanks for your comment. Greetings from Turin. European plan of Fiat?…… No datas….. It would sell as a DODGE DART Hatchback in Latin America. In Mexico of course, in Brazil would be badged as a Fiat. How about this as a Chrylser 200 hatchback in Europe, leaving FIAT focussing on the city and supermini ranges with 500 and Panda. The Panda could be the functional car, note not cheap, just more practical in its appearance, and could have a 3-Dr entry model, Panda Uno? ?, Panda 5-dr, moved up half a class to supermini, & ‘Giant’ Panda, family sized hatch, 7 seats? ?.